Siesta charcoal is an instant party maker. 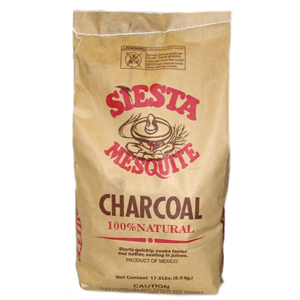 It is packed with only mesquite wood and Siesta gives the perfect long lasting burn for the perfect cookout. Use only outdoors. Enjoy.